Home » OSL Blog » So You Joined A Gym, Now What? Tons of cool machines, classes, cardio equipment, shakes, powders… It is easy to get confused and overwhelmed. In fact, gyms are a lot like all you can eat buffets: there is always something that looks better. For that reason people are constantly jumping to the next fad without any clear idea what the really want to do. The result: minimal progress and endless frustration. In the following article, our goal is to provide a roadmap that will guide you safely to your fitness goals. To kick off your journey, we need to set up a plan by answering a few basic questions. Are You Training for a Sport or to Look Better? If you are training for a sport, have your coach map out a sport specific program for you. Each sport has its specifics and a certified coach can help you build a program for yours. Since you are reading this on the Old School Labs blog, we presume your goal is to look leaner and more muscular. If you live in NYC you may remember David Barton’s slogan “Look Better Naked”. That about sums it up for 98% of all gym goers. If you are interested in looking better, you must prioritize weights before cardio. This should give you an idea where you should be within your first 3 years of training. For males it would be: 1x bodyweight for bench, 1.5 for squats and 2x body weight for the deadlift, women use about 2/3rd of those variables. To put that into perspective, if you weigh 200 lbs, you should bench 200 lbs for 8-10 reps, squat about 300 lbs and deadlift 400 lbs. For females it would be about 2/3rds of those figures. If you manage to get reasonably close to those numbers while eating a balanced diet, you will have created a better physique than 99% of all gym goers. Now that we’ve agreed on a goal, let’s take some actual steps toward it. First, we have to realistically assess your training experience and the time you can dedicate each week to train. How Much Time Can You Dedicate to Train? If the answer is 3 hours or less, consider doing some whole body workouts to make the most out of your time. If you miss a day, you will still train every muscle twice a week. This will help you get in shape faster because these workouts provide greater frequency and a higher rate of stimuli than split routines. Below is a very basic 3-day routine that you can adjust to your needs. 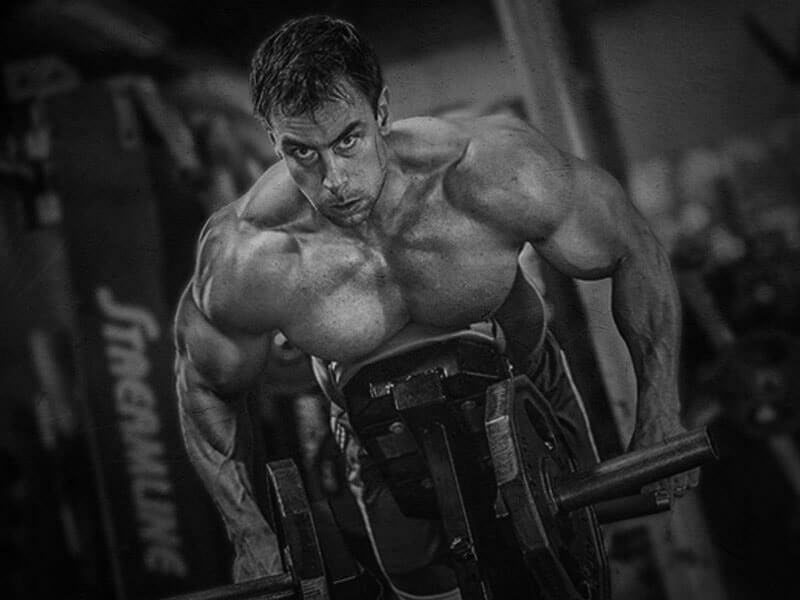 If you have trained for more than 18 months, perfected your form, dialed in your diet, are able to stick to a routine, and have more than 4 hours a week to train, you could attempt something like our all-time favorite “push pull legs push pull” routine. This program would be for someone who has decent legs but lacks upper body mass and strength and is broken up as follows. You can switch the rest days as you see fit, as long as you stick to the original sequence. If you legs are weak, think of doing a squat day and add a hinge (deadlift) day while eliminating one of the upper body days. Here is an outline to give you the basic idea as to how to go about it. 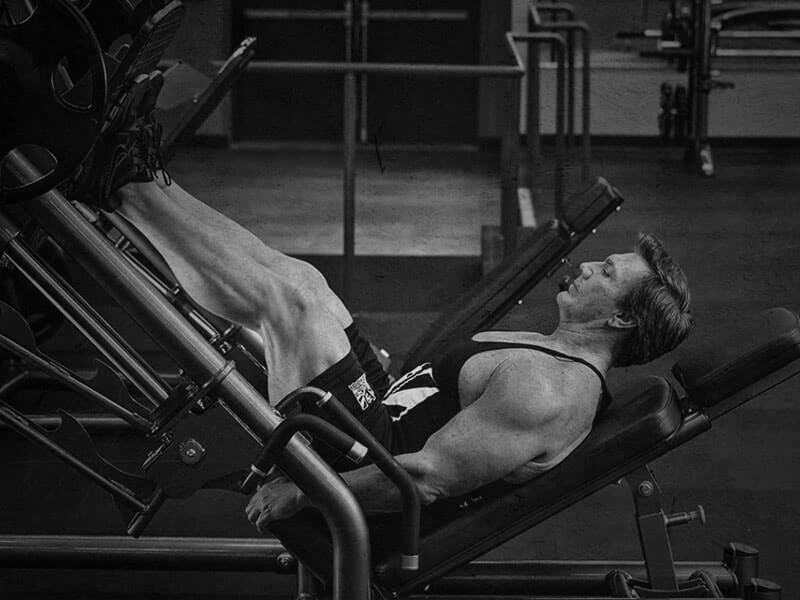 As for sets and reps: think along the lines of 3 x 8-10. Now that you’ve got your workout routine down, figured out your meal plan, and are getting rest, after about 6-8 weeks, you may start to notice your progression stalls. Why? This is simple, your body has adapted. Our bodies are great at reacting to outside stressors such as training, famine, war etc. which is why we survived the ice age, the plague, the 80s – you get the idea. In order to progress, you must challenge yourself. In order to get bigger and stronger, you must continually lift more or train more intensely to make your muscles work harder than they are used to. If you don’t, your muscles will not become any stronger or bigger than they currently are. Sounds simple enough yet, we all know someone who goes to the gym for years and doesn’t see results. In nine out of ten cases, the overload principle was violated. A great way to combat this is to add about 3% more weight to your routine each week and to take a step back after 5 weeks of hard training. For advanced trainees, this will be hard to consistently add poundage to your workouts. Instead, consider to adding volume to your sessions. Think of adding 2-3 sets every week for a maximum of 30 work sets. Every 5-6 weeks, take one week where you cut volume and weights in half to give your body a chance to recover. Premium supplements, such as those from Old School Labs can certainly help with that. Creating a physique is a never ending quest since there is no end or world record to be broken. However, never ending is not a negative, it opens the possibility for constantly learning and improving yourself! What are some of the goals you’re working towards this year? Let us know in the comment box below.